Do you need a big dig that leaves you with a swath of good, level ground? 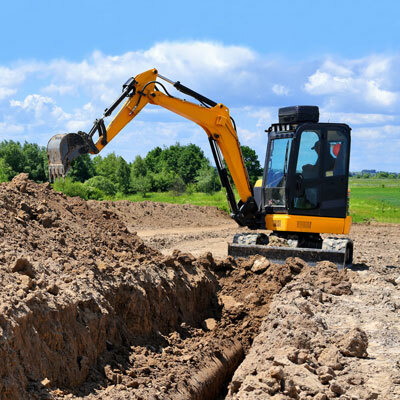 You need the expert dozer services of Phillips Industries. You can have trees cleared and removed and fence lines cleared. You can have your pond thoroughly emptied and re-dug. You can re-do or install new infrastructure, such as driveways, parking lots and roads. Call us today for your FREE estimate on residential or commercial service. You always deal with the owner, because we never use subcontractors!